GARDAI INVESTIGATING THE death of a man in his 70s in Waterford yesterday believe he could have died from carbon monoxide poisoning. The man, who was in his 70s, was discovered unresponsive at his home at Connolly Place at around 8.15pm yesterday evening. 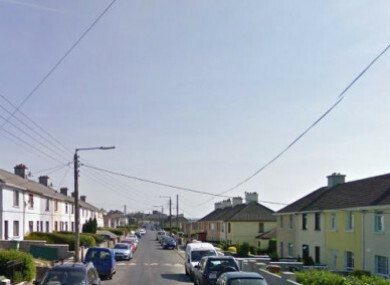 Gas Networks Ireland was called to the scene yesterday as it was feared that a natural gas leak may have had something to do with the man’s death. Gardaí are investigating the possibility he died as a result of carbon monoxide poisoning, RTÉ reported. A statement from the body last night read: “Gas Networks Ireland was asked by the Waterford Fire Service to attend an incident at 29 Connolly Place, Waterford City. Gardaí say foul play is not suspected at this time and enquiries are ongoing. Checks of neighbouring houses have been carried out and the homes were deemed safe. Email “Man died after suspected carbon monoxide poisoning in Waterford”. Feedback on “Man died after suspected carbon monoxide poisoning in Waterford”.